Ananda Vidyalaya, Colombo has remained one of the leading educational institutions that has been producing star class quality cricketers. Especially, since the dawn of Test era, Ananda has made a lavish contribution. In the beginning of Tests, Ananda produced many Sri Lanka cricketers, including 18-year-old schoolboy Arjuna Ranatunga in the inaugural Test team against England in 1982. In fact, Ranatunga who was adjudged Observer Schoolboy Cricketer twice in 1980 and 1982, had the honour of scoring the first-ever Test half century for Sri Lanka. Since Arjuna Ranatunga, who scored 54 runs against England in the first ever Test, his brother Sanjeewa Ranatunga also won the Observer Schoolboy Cricketer of the Year. Also joining the elite list were Marvan Atapattu and Muthumudige Pushpakumara. 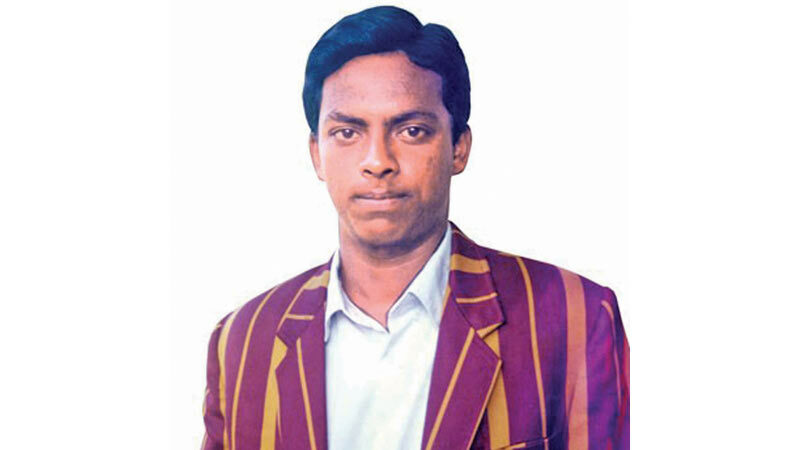 Pushpakumara, ex-Sri Lanka, Tamil Union Cricket and Athletic Club and Ananda College all-rounder, had been one of the most prominent schoolboy cricketers to have emerged through the Observer Schoolboy Cricketer contest.